There’s a plethora of test, one day internationals and T20 events to appreciate this summer. Whilst relishing a match, why settle for a standard ticket and experience when you could savour competitively priced luxurious cricket hospitality packages through leading sports hospitality providers including DTB Sports and Events? For pleasure or business marketing, taking in a cricket match is a fine way to spend a day; interacting face to face is an invaluable resource in the digital age. Private parties are always welcome and corporate hospitality guests will assuredly impress their guests and secure R.O.I. ODI’s, test cricket and T20 events against Pakistan took place in the spring. 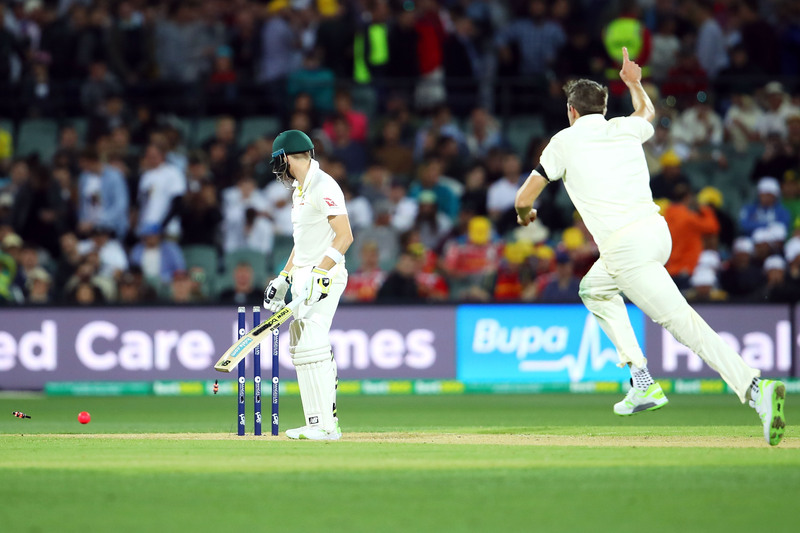 From 13th June until the end of June 2018 England played Australia at several iconic grounds around the country so everyone had the chance to enjoy exceptional cricket skills by the world’s leading players. This July and August England plays India across all competition types and again, around the country so whether you’re closer to Headingly or Lords, the Kia Oval, Cardiff, the Ageas Bowl, Trent Bridge or Old Trafford, take in an exhilarating match that’s easily within reach. 3rd ODI: England versus India, Headingly, Leeds 17th July 2018. Cushioned balcony seats located behind the bowler’s arm. Match seats on your own private balcony outside of the box. Superb side-on view of the wicket. Complimentary bar – selected, beers, wines and soft drinks. Match day programme included: 1 per 2 guests. T20 is less formal than the other forms of cricket; spectators are invited to get excited. ODI’s have a limit of 50 overs per innings; one innings per team. Test matches are played by teams of 11, with 4 innings normally over 4-5 days. Test rankings on 3rd June 2018: India had a number 1 ranking with 3499 points after 28 matches, England were 5th with 3772 points after 39 matches. England were 1st for ODI’s and India 2nd. For T20’s England were in 5th place, India in 3rd, Pakistan 1st. Lords, in its first location at Dorset Fields, was opened in 1787, and the MCC was created. Plans for the new Compton and Edrich stands at Lords were released in June 2018. This summer, treat yourself and your guests to a special cricket hospitality experience that inspires.